The SomerTile 11-3/4 in. X 11-3/4 in. 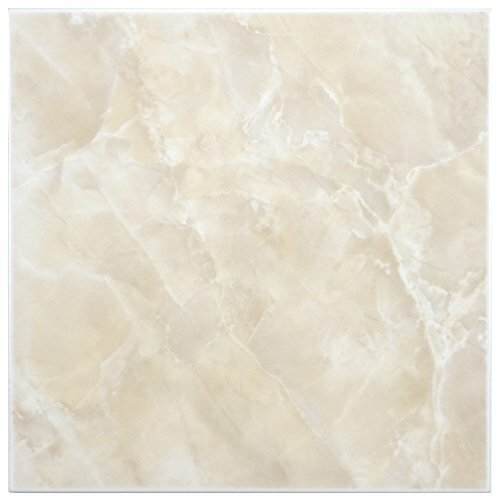 Sigma Beige ceramic floor and wall tile features a marble-like display that is warm and Beige in tone. This earthy tile will look great in your powder room or office as either a wall or floor design. Although you are only recommended to use this product indoors, it is practically semi-vitreous, slightly skid resistant and highly p.E.I. Rated for indoor use. If you have any questions about this product by SOMERTILE, contact us by completing and submitting the form below. If you are looking for a specif part number, please include it with your message.